Фотобанк Rusmediabank – лицензионные Фото, Видео, Музыка - Green coconut, clipping path. S 394 x 500px 0.5 Mb. M 788 x 1000px 2 Mb. L 1576 x 2000px 8 Mb. XL 3546 x 4500px 15 Mb. 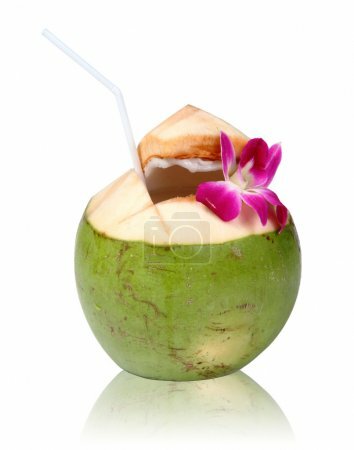 Green coconuts with drinking straw isolated, clipping path.